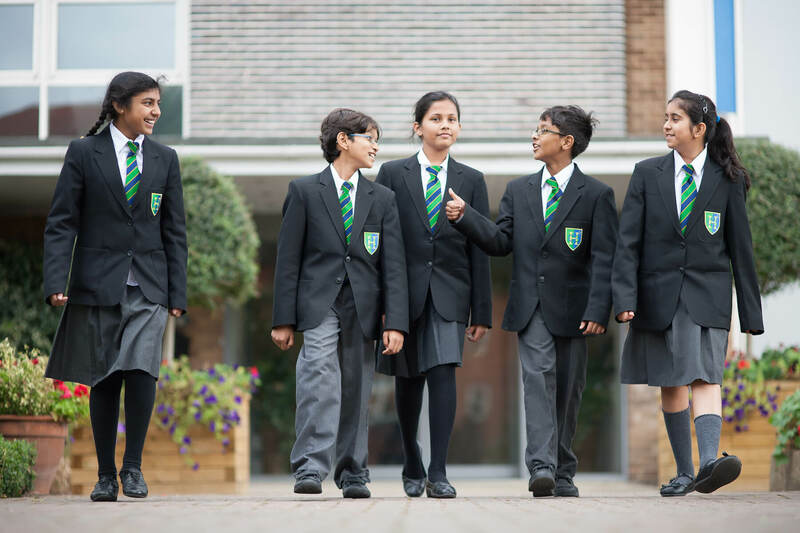 Herschel Grammar School provides access to the software listed on this page for the use of Herschel students only. Please see Mr Wilkins for any help with accessing or using the software at home or at school, and use the key headings to work out which piece of software you need! No idea what I want to do with my life! Click on the logo below to access Kudos. Kudos is available here to Herschel Grammar School students only, so if you have not done so before, you will need the Herschel licence code. You will be told this by the teacher in your careers lesson or by the school careers adviser in a guidance session. If you wish to use Kudos outside of these scenarios, please see or email Mr Wilkins for the latest passcode. Which University connects up A Level choices with university degrees. 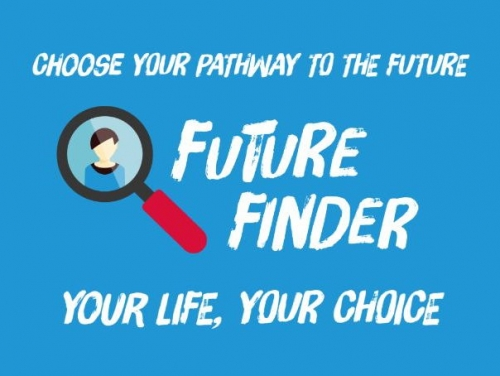 Future Finder connects today’s A Level choices with tomorrow’s careers. It shows you which jobs are growing and need you. You can see which A Level choices can earn you the most money. It helps you understand how what you learn in the classroom is relevant to the outside world. 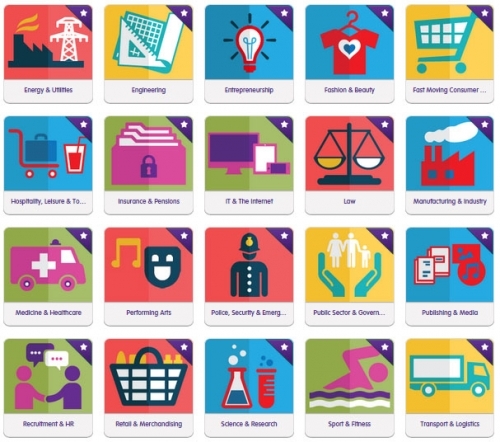 Future Finder features 430 different jobs and draws on a variety of labour market data feeds from credible sources such as UCAS, UKCES and the Russell Group. I want to record my achievements and connect them directly with employers! ULAS prepares students for the gigantic leap from school or college to university and school leaver employment. It showcases hundreds of post-16 and post-18 opportunities covering university, apprenticeship and sponsored degree pathways, with exclusive access to events with universities, employers and industry bodies. You can record learning experiences and achievements in one place, making applications stand out, develop employability by recording key soft skill examples and publish industry specific CVs to be invited to exclusive work experience and opportunities with employers. You can also create an excellent personal statement with the unique ULAS personal statement builder. Click on the link below to log in if you have logged in previously. 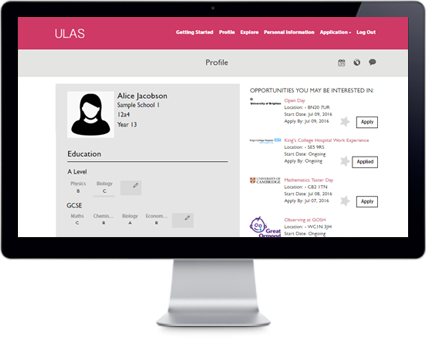 If you have not logged in before, you will be given the school login code when you first use ULAS in a careers lesson. eClips is licenced for use by Herschel Grammar School students only. Click on the link below and enter the school passcode. You will be told this by the teacher in your careers lesson or by the school careers adviser in a guidance session. If you wish to use eClips outside of these scenarios, please see or email Mr Wilkins for the latest passcode. I need to create a CV, and fast! 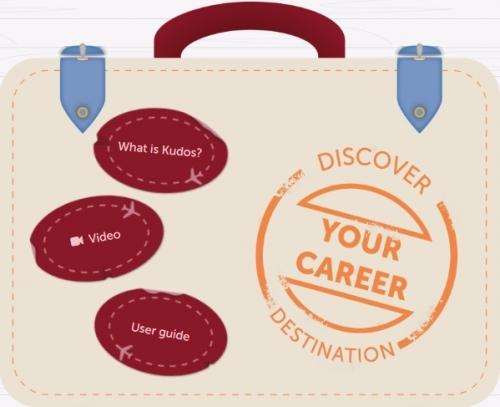 Log into Kudos using the link and details above. Select 'CV Builder' from the 'Next Steps' menu. You can download an excellent pdf guide to making your CV stand out from the link at the bottom of this page. You can also visit the 'Employment' page of this website to see some examples of some good CVs by students who are soon leaving school.